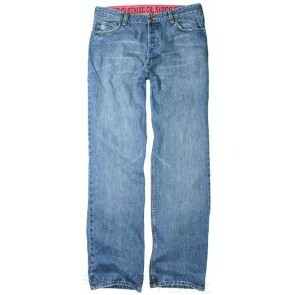 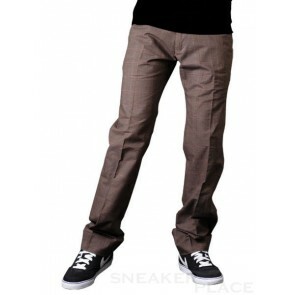 Pants for men are available in numerous types, materials and cuts. 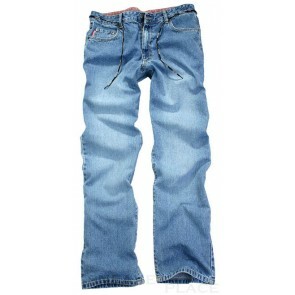 Depending on the trend the legs are straight, cut loose or tight. 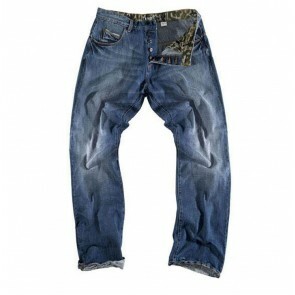 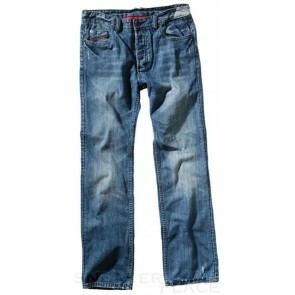 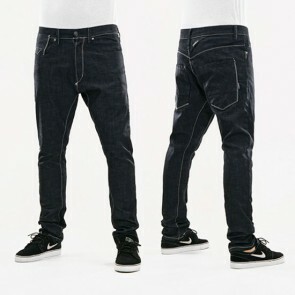 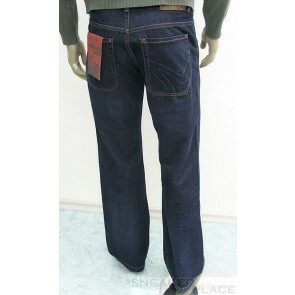 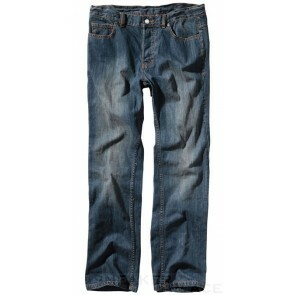 The materials differ in jeans, corduroy pants, leather pants and rubber pants. 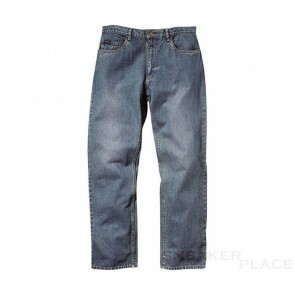 The cut of trousers can be very different. 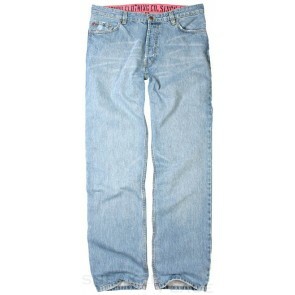 For example, the baggy pants, capris, or hipster pants. 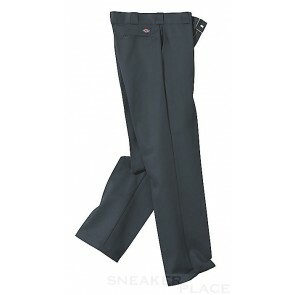 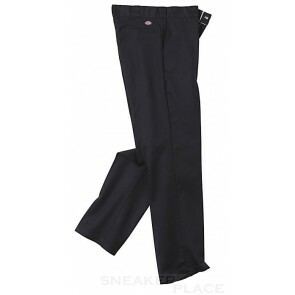 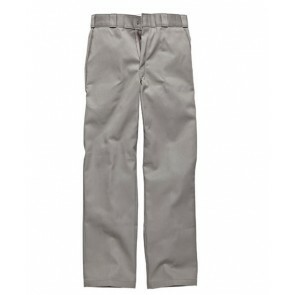 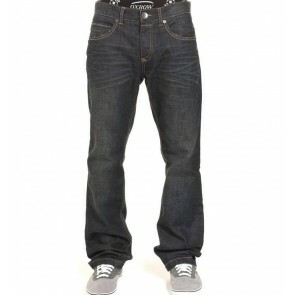 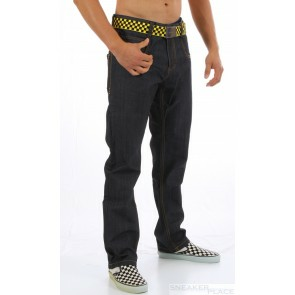 Here in this category Pants for Men you will find the various types of trousers. 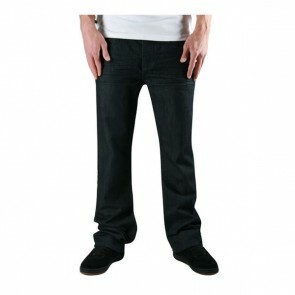 Whether cut wide or narrow, we have to offer a bit of everything. 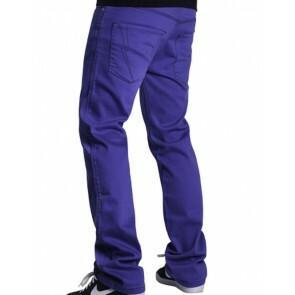 Pants are very versatile to suit any tastes.